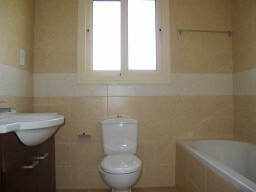 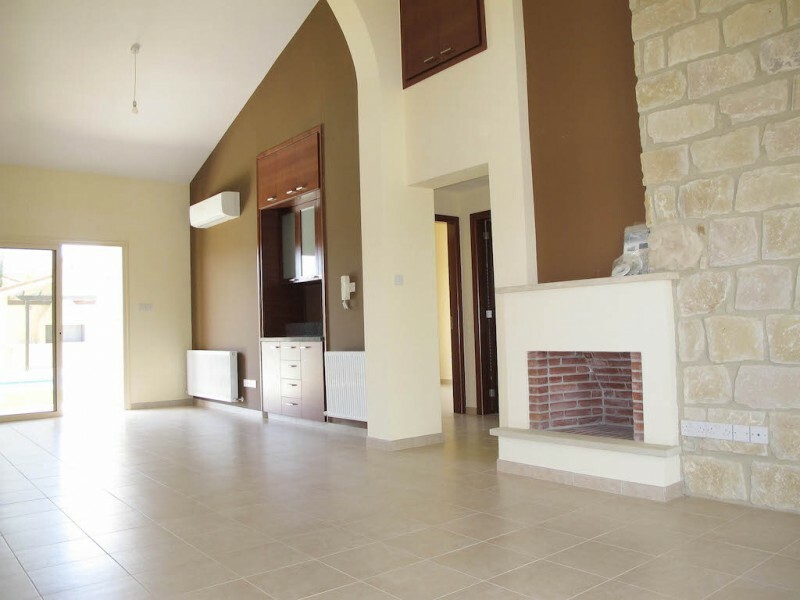 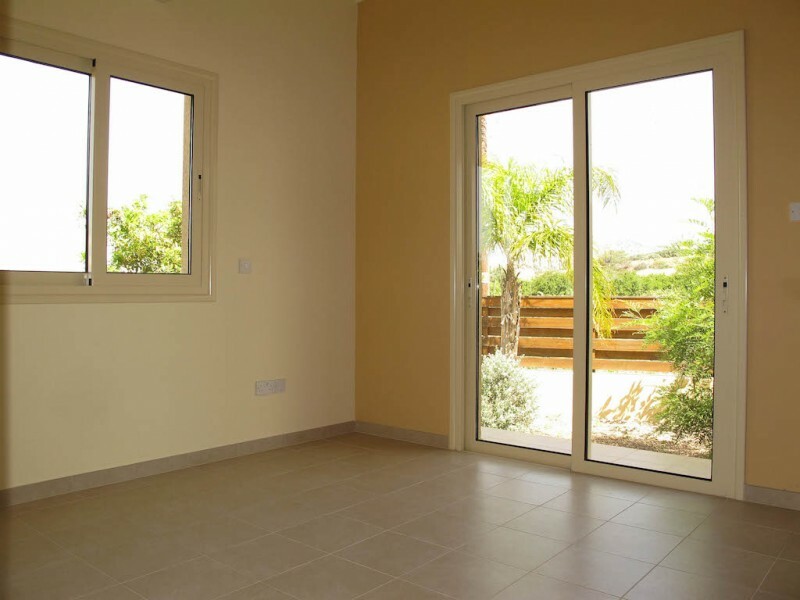 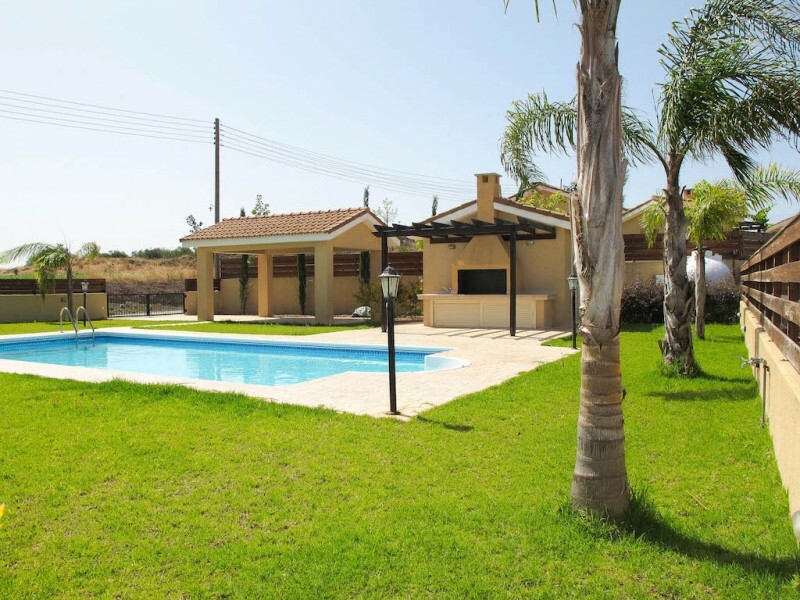 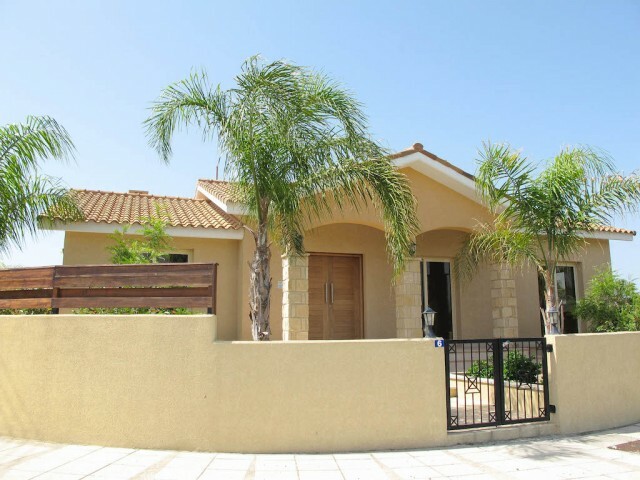 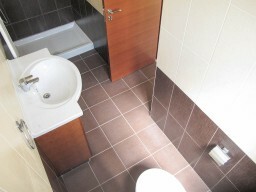 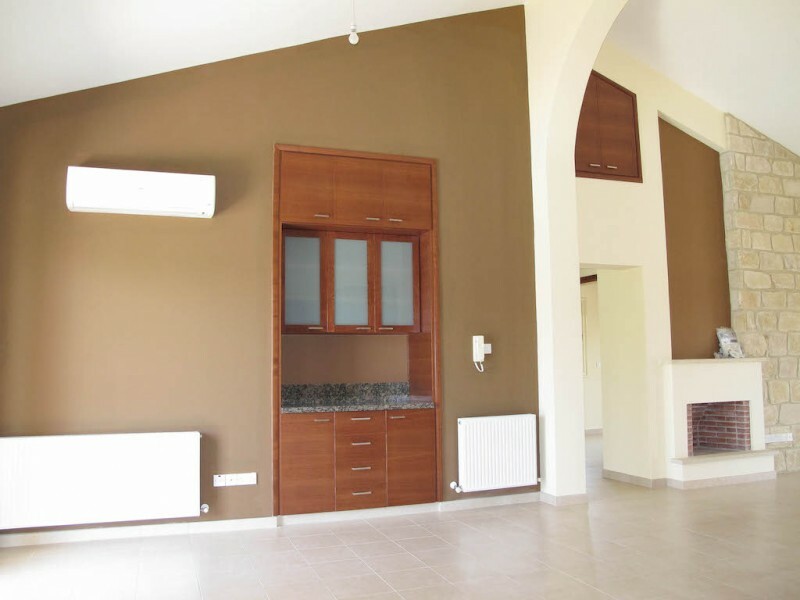 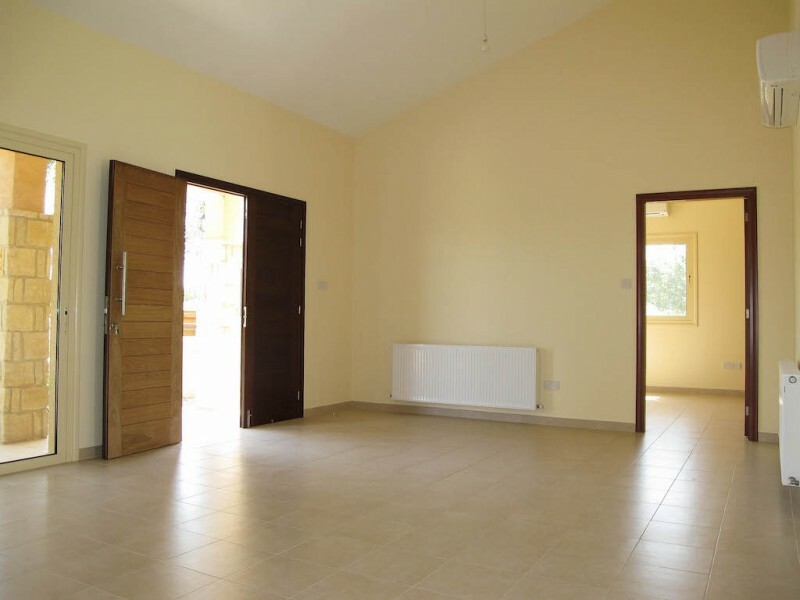 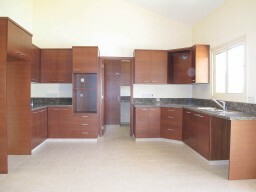 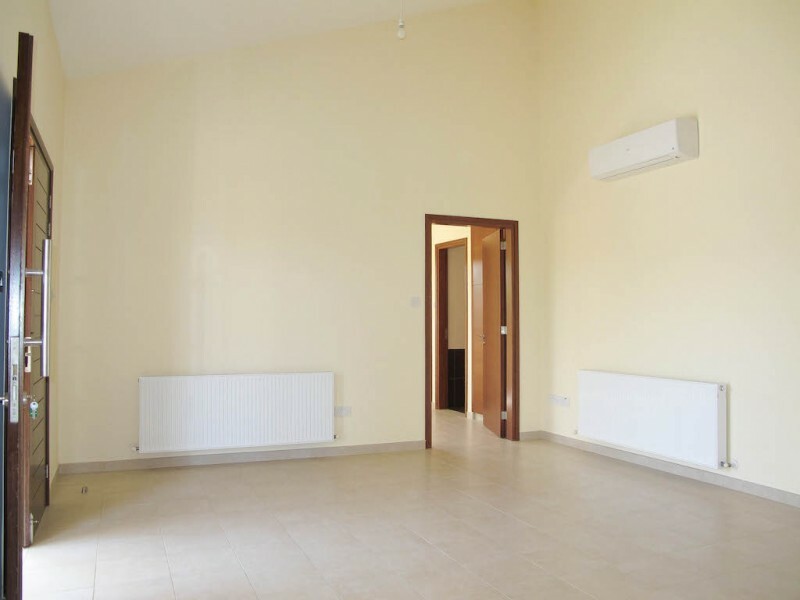 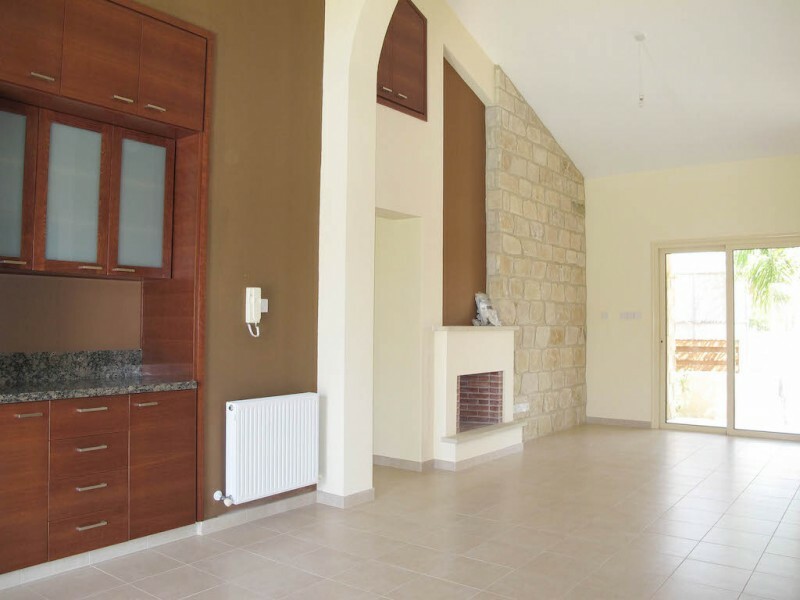 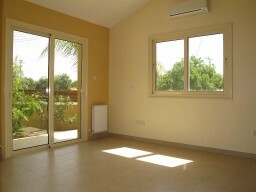 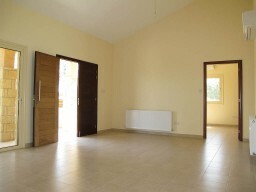 New three-bedroom villa (bungalow) in a quiet place, between Pyrgos and Moni. Covered area of 190 m², 806 m² site. 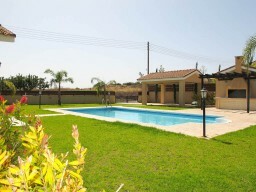 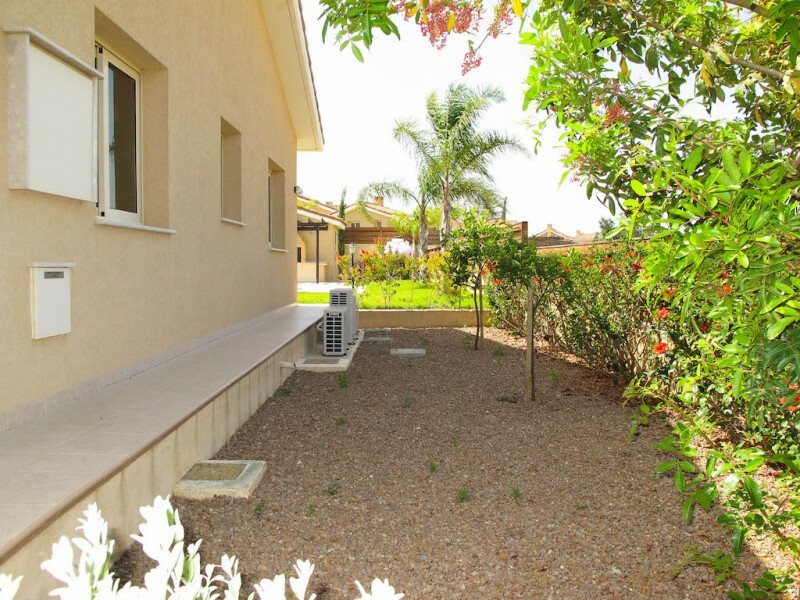 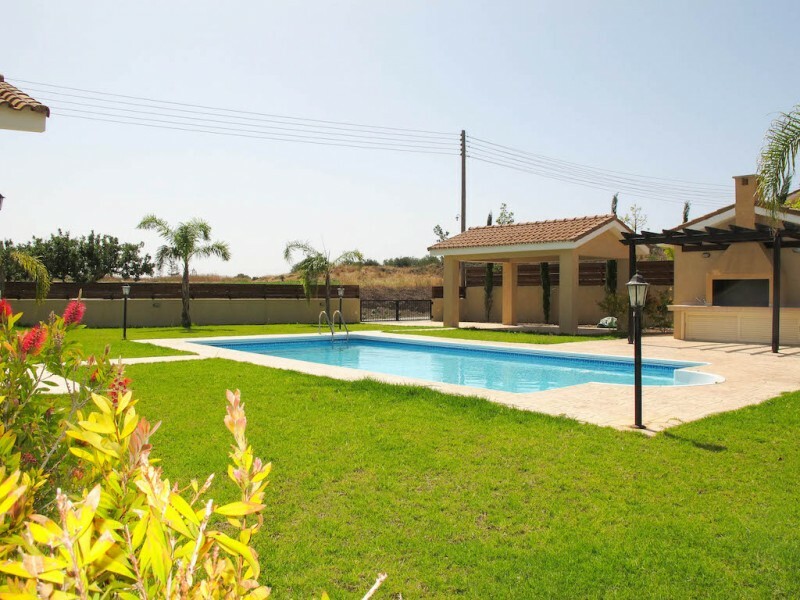 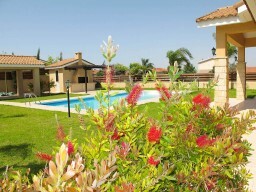 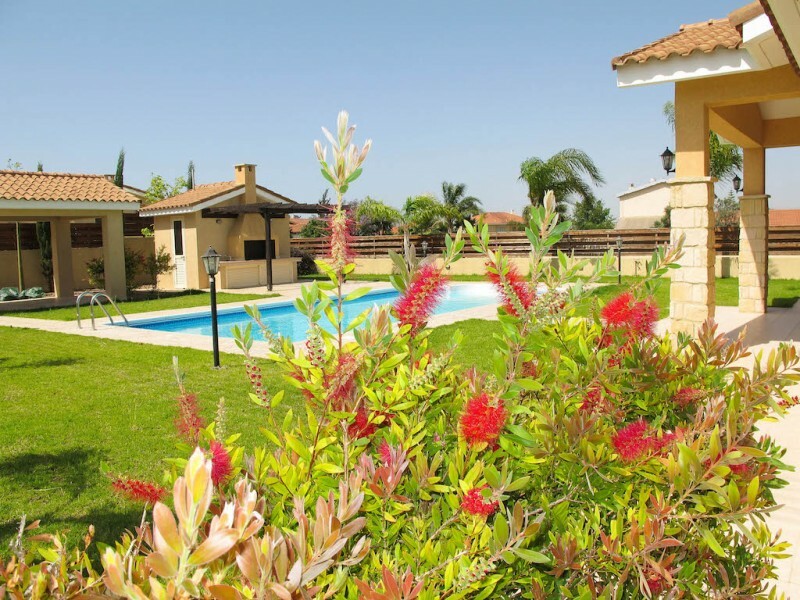 A separate barbecue area, a large swimming pool, garden with irrigation system water. Central heating and solar panels for water heating.